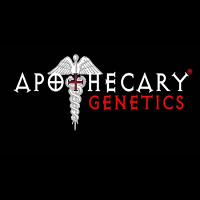 Its THC production is rated at 20% plus with very low CBD of just 0.29%. 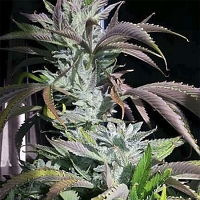 Sweet Peach Feminized Cannabis Seeds by Lineage Genetics Seeds: Sweet Peach is a 75% indica-dominant hybrid strain that is a cross of an Oregon Afghani Kush together with an unknown hybrid strain. 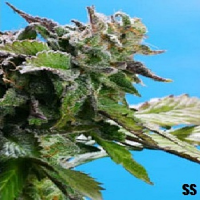 Its buds are dense and resinous with very distinctive bright orange pistils.Good-yielding strain with high THC production potential and a mouth-watering taste. This plant grows well indoors and outdoors. 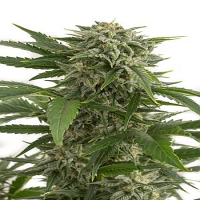 In the case of the former growing environment flowering should take approximately 60 - 65 days after which a harvest of between 400 - 500gr/m2 will be obtained. Outdoors yields are in the region of 600gr/plant or more. 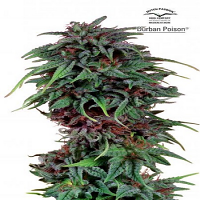 The rich flavours make this a good chpice from which to make a range of cannabis extracts and concentrates. Not for nothing is Sweet Peach so-named. It has a very intense, rich, fruity flavour of peaches that is totally irresistable. 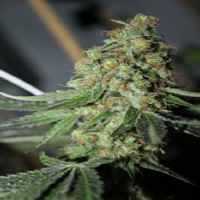 Its THC production is rated at 20% plus with very low CBD of just 0.29%. 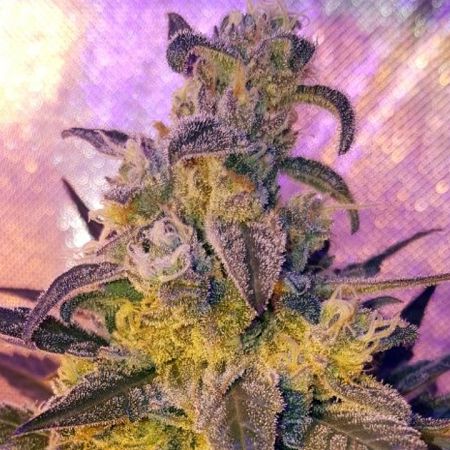 The effect is potent yet relaxing making it a fantastic strain to enjoy at home listening to music or watching a video.